Wotton Blues Festival 2017 web site now live! Over the last few months we’ve completely rebuilt and updated the festival web site. It’s now ready for you to find out what exciting acts we’ve booked to play in Wotton – over three days in September. We’ve got some great bands and solo artists for you across multiple venues. Some you will have seen before, others are new to Wotton – but they all have one thing in common – great blues! Click here to find out more, then click on each day to see who’s playing where and when. Once again we’ll have buskers playing on both Saturday and Sunday at two venues, The Edge Coffee Shop and Wotton Coffee Shop, both in the heart of the town on Long Street. We’re still organising the artists, so please check back for updates and timings. 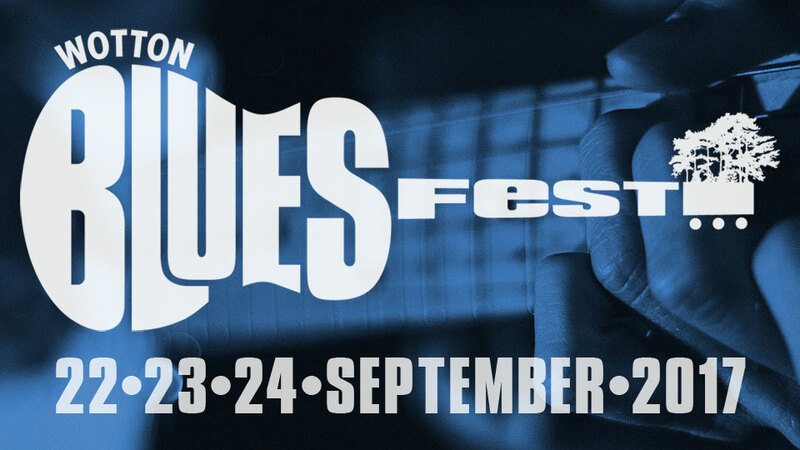 Following last year’s success, we have blues workshops planned for both Saturday and Sunday. We’re still organising the workshops, but places will be limited – so booking in advance will be essential. Please bookmark this page and check back regularly for updates and timings. Wotton Blues Festival is a non-profit organisation, run entirely by volunteers from Wotton-under-Edge and the local area.